LION FORGE ANNOUNCES THE COLLECTION OF ARIEL SLAMET RIES’S WITCHY THIS SEPTEMBER! 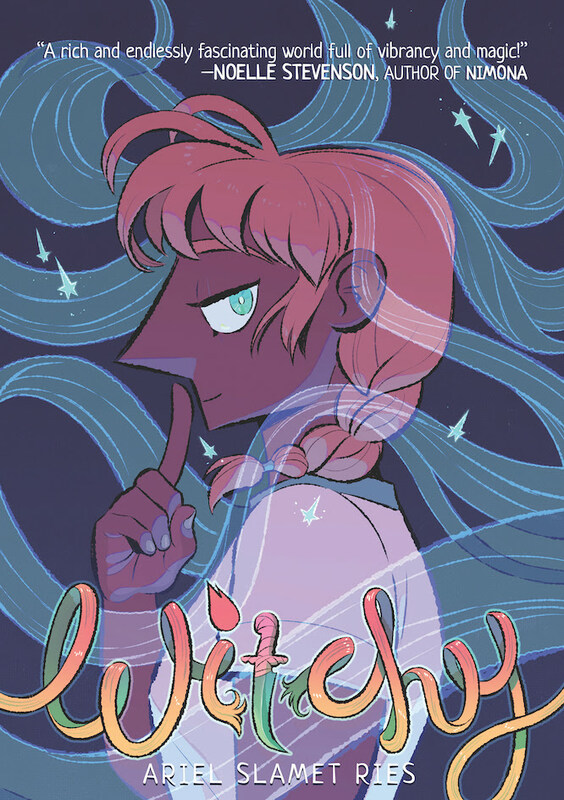 ST. LOUIS, MO—In conjunction with the Lion Forge panel at C2E2, the publisher of “comics for everyone” announces the collection and publication of Ariel Ries’s beloved webcomic, Witchy! Praised around the internet since its first appearance five years ago, Witchy was nominated for the 2015 Ignatz for Outstanding Online Comic, the 2016 DINKy for Outstanding Web Comic, and the Danish “Pingprisen” for Best Online Series in 2017 and 2018.